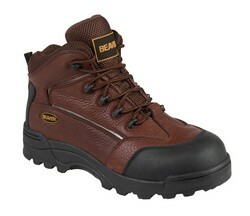 We all know the qualities that Beavers are renowned for, hardworking and industrious. 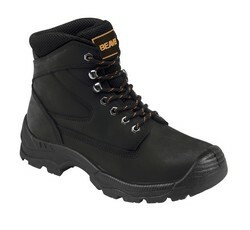 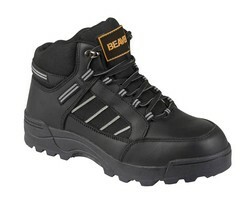 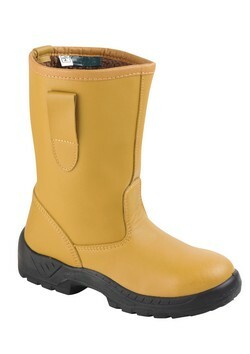 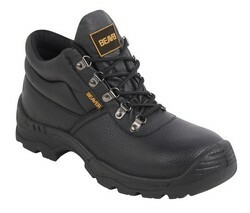 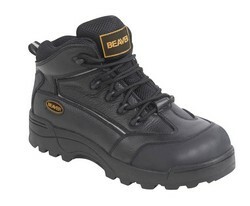 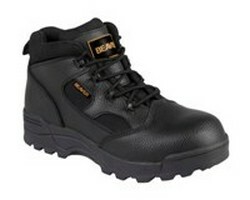 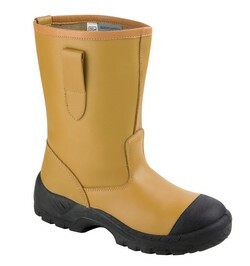 Our Beaver branded safety footwear is exactly that. 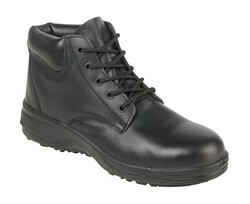 Gone are the days of basic black boots that are uncomfortable to wear. 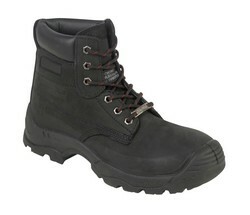 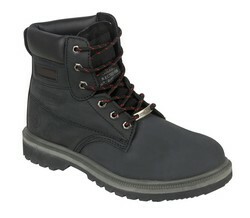 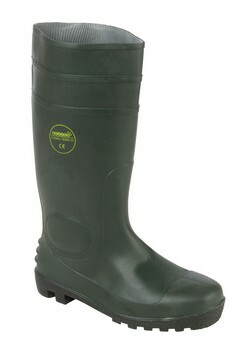 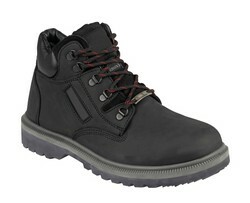 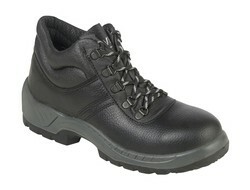 Beaver adds style and comfort to those hardworking and performance characteristics.